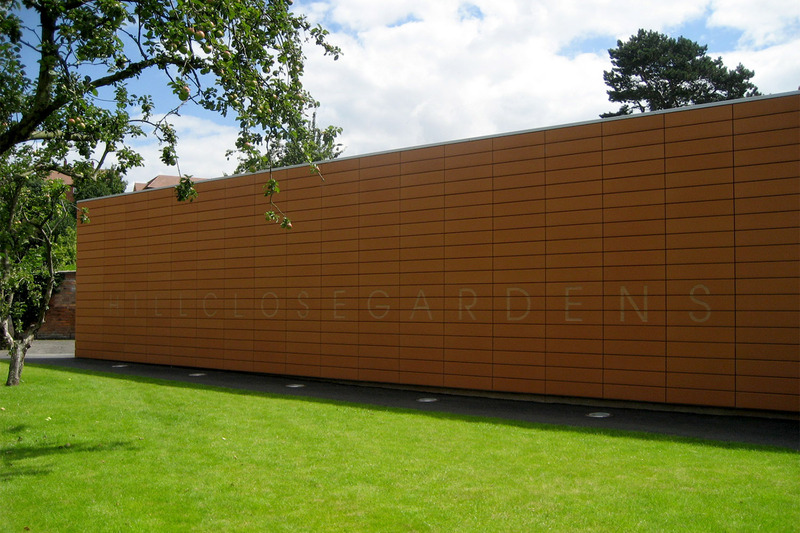 A visitor and resource centre set within the historically significant Hill Close Gardens in central Warwick. 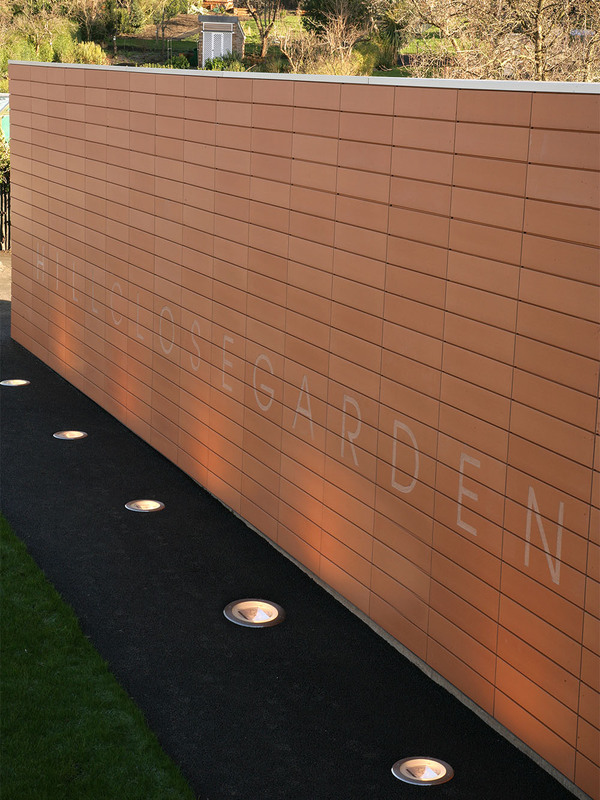 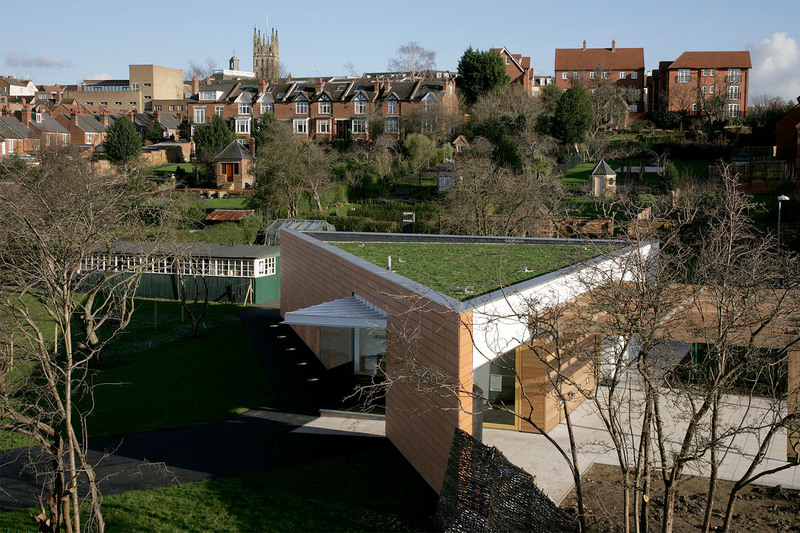 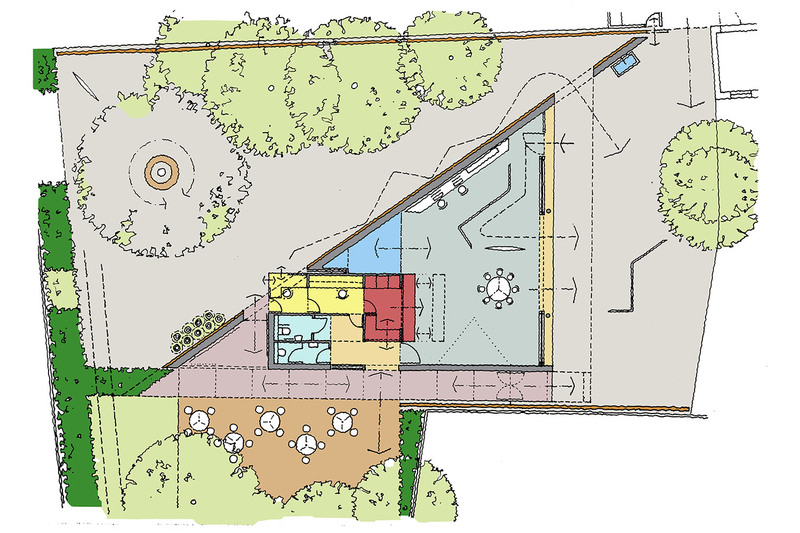 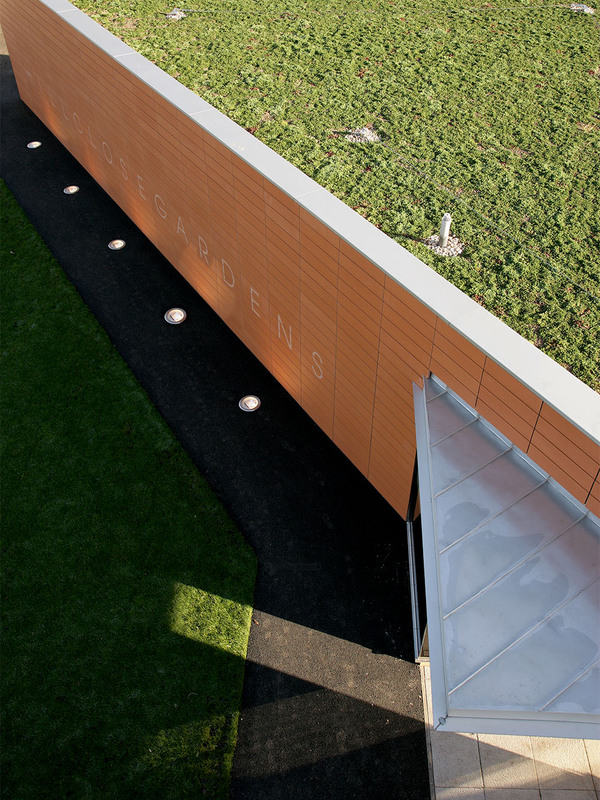 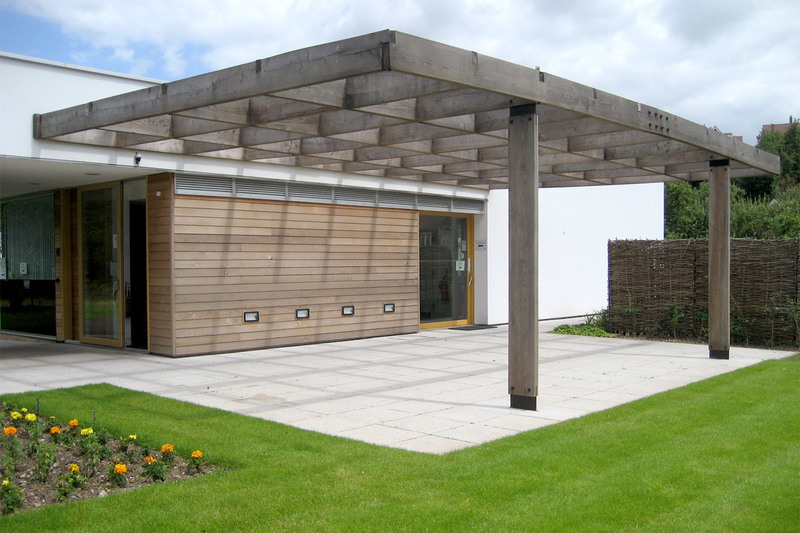 Won in national competition in 2002, this visitor and resource centre is set within the historically significant Hill Close Gardens in central Warwick, the site of Victorian pleasure gardens. 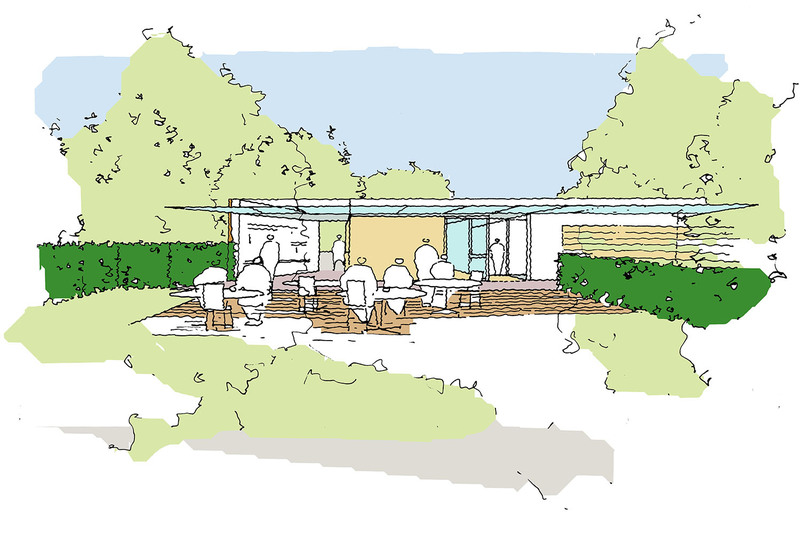 The Centre will provide information on the history of the Gardens and will put their unique place in British society into context via creative educational programmes for adults and children alike. 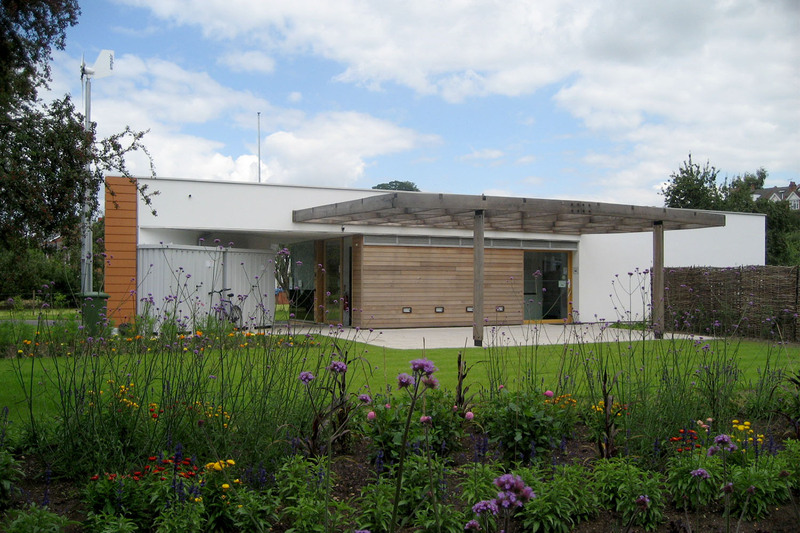 The project is part funded by the Heritage Lottery Fund and it is anticipated that the gardens will form part of network of public open gardens in the region.